Like all great wine producing countries, Spanish wine is dominated by a small handful of famous regions, all producing their signature wine styles with plenty of fuss and fanfare. 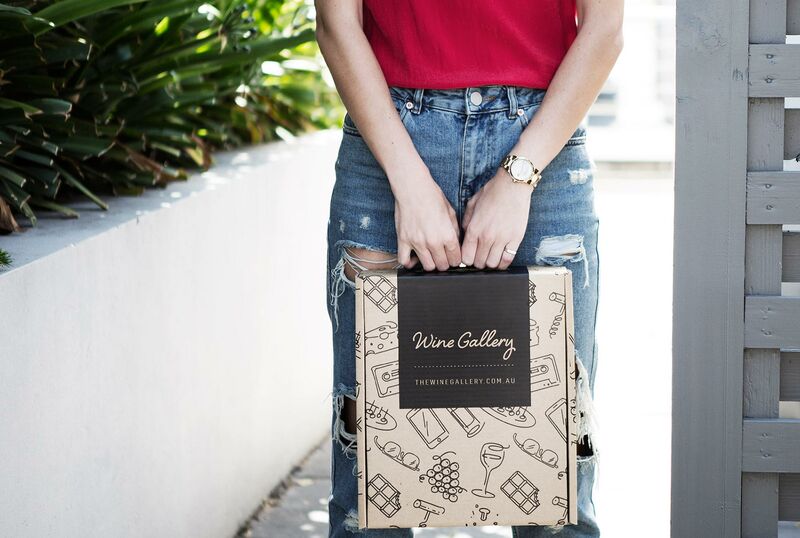 However, as any dedicated explorer in the world of wines will tell you, the real gems of bottles, the wines you’ll remember for years to come, don’t often come from these big-name regions. Instead, the real winners tend to be those unexpected discoveries; beautiful bottles from the underrated parts of a country, the underdog regions, the best-kept-secrets that the locals like to keep for themselves. Quinta des Aves, in Spain’s La Mancha, is a perfect example. Named after the wide variety of birds which make the estate their home, this relatively small winery run by talented and dedicated vintner Manuel Casado Casla is starting to make waves within those circles willing to scratch under the surface of Spain’s wine scene. Castilla la Mancha is a vast, warm region, due directly south of Madrid. 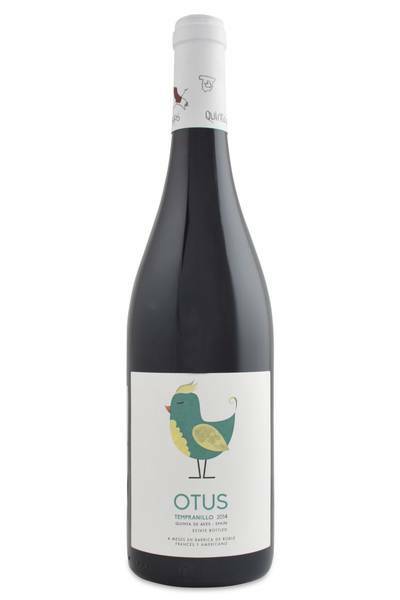 Here we find Quinta de Aves, so named because of the many species of birds that can be found in and around the vineyards (Aves translates to birds in Spanish). The estate has 75 hectares of vineyards, a third of which are Tempranillo, the dominant grape in the region. This is a rich wine, with aromas of cooked raspberries and plums, backed up by roasted vanilla and an overlay of coffee. Full bodied but not dense thanks to the presence of sweet tannins, the texture is nonetheless velvety and soft. Tempranillo is a fantastic red wine for pairing with food. It contains all of that deep, spicy complexity we expect from Spanish wine, while being medium bodied and comfortably versatile with dishes which extend beyond the Iberian peninsula. While there might be no better match (or indeed, no better meal) than Tempranillo with a massive platter of roasted vegetables, Manchego cheese and Serrano ham, it does very well alongside Italian dishes with a strong tomato hit, like lasagna and pizza, and Mexican dishes such as tacos and burritos.